Leading edge technology has been combined with innovative thinking to provide practical solutions. 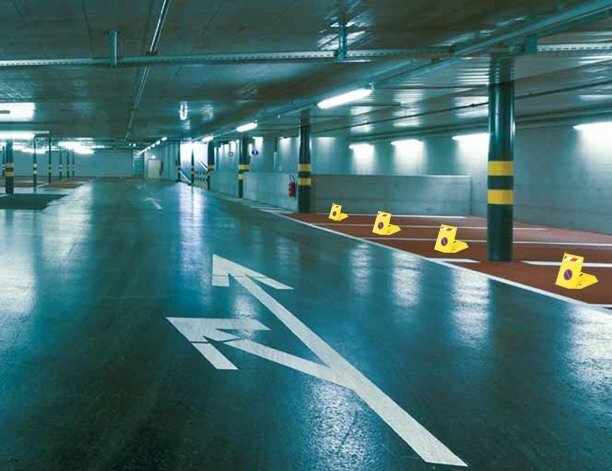 CEDAMATIC products are designed for long life with minimum maintenance. 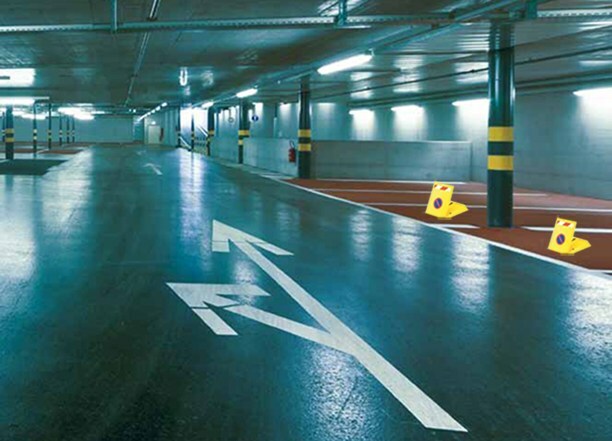 Ceda-Cat is an automatic barrier useful to mark the boundary of parking lots or driveways. 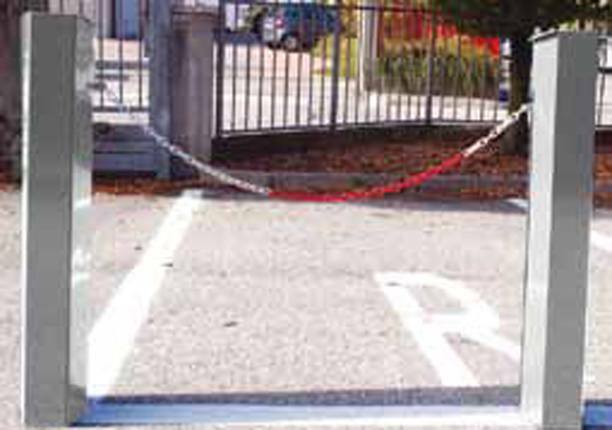 With a simple and quick installation it is possible to mark the boundary of passings as far as 20 m, thanks to a steel or plastic chain. A magnetic loop detector improves your installation.